As growth accelerates, making India the fastest growing large economy in the world, this summit presents an excellent opportunity for CEOs, entrepreneurs, professionals and investors to learn more about India’s potential to become a major economic power in the 21st century – as well as a great networking opportunity for anyone already connected with India and its business community. India has a lot to be optimistic about. The digital economy is rapidly expanding, with the number of smart phone users expected to exceed 500 million by 2020., and the start up sector attracting billions in venture capital. Can these tech driven businesses meet India’s economic and social needs ? This year’s summit will be organised as a series of panel discussions with delegates encouraged to contribute and debate with speakers. We will round off the day with a Summer Drinks Reception on one of the most spectacular roof terraces in London..! Taking stock – What has the Modi government achieved ? How can the new government continue to boost business confidence and foreign investment in India ? What role should India play in the new world order ? How can technology fix India’s problems ? 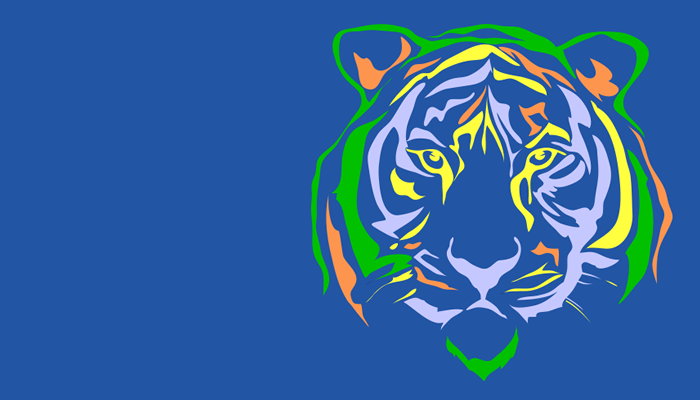 How are global investors responding to the Make in India campaign ? Which sectors are have the most potential ? Which international companies are successfully manufacturing in India ? How could the introduction of the GST make Indian manufacturing more competitive ? How can India build 100 smart cities ? What challenges must be overcome ? Connecting networks to enable better services for citizens and encouraging investment and growth ? Which Indian cities are using technology in the most creative way ? Simon Lister, BBC News. Author, Fire in Babylon. Chosen as sports book of 2016 by The Times, The Sunday Times, The Observer, The Guardian, The Independent and The Independent on Sunday. Member of Parliament for Wokingham. Chairman of the Conservative Economic Affairs Committee. 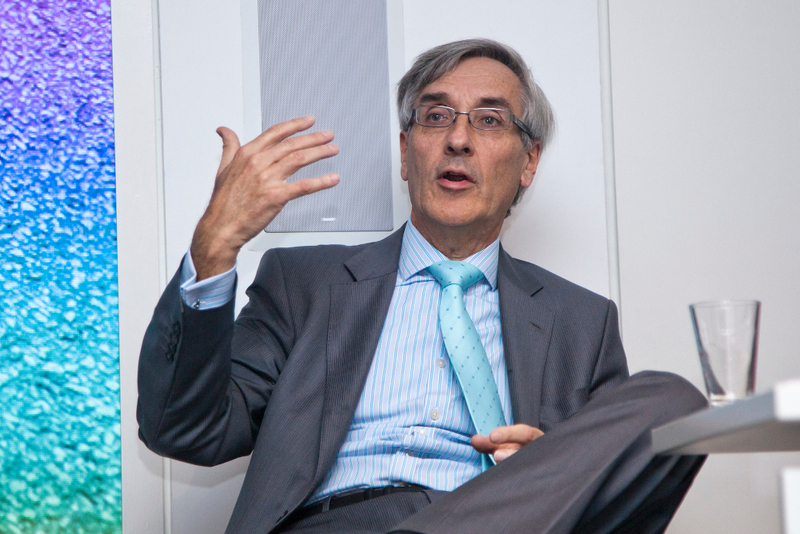 John Redwood has been the Member of Parliament for Wokingham since1987.He won a free place at KentCollege, Canterbury, and graduated from Magdalen College Oxford. He is a Distinguished fellow of All Souls, Oxford. A businessman by background, he has set up an investment management business, was both executive and non executive chairman of a quoted industrial PLC, and chaired a manufacturing company with factories in Birmingham, Chicago, India and China. John was an Oxfordshire County Councillor in the 1970s. In the mid-1980s he was Chief Policy Advisor to Margaret Thatcher. He urged her to begin a great privatisation programme, and then took privatisation around the world as one of its first advocates before being elected to parliament. He was soon made a minister, joining the front bench in 1989 as Parliamentary Under-Secretary in the Department of Trade and Industry. He supervised the liberalisation of the telecoms industry in the early 1990s and became Minister for Local Government and Inner Cities after the 1992 General Election. Shortly afterwards, John joined the Cabinet and served as Secretary of State for Wales from 1993 to 1995. In opposition he acted as Shadow Secretary of State for Trade and Industry (1997-1999), Shadow Secretary of State for the Environment, Transport and the Regions (1999-2000) and Shadow Secretary of State for Deregulation (2004-2005). In the 1990s he campaigned widely to keep the pound, and wrote several books and articles explaining why the Euro would be wrong for the UK. (Our Currency, our country; Just Say No). John subsequently served as Chairman of the Economic Policy Review (2005-2010) undertaken by the Opposition. A copy of the report is available here. He has been Chairman of the Conservative Economic Affairs Committee since 2010. John stood for the leadership of the Conservative Party in 1995 and again in 1997. John was a fellow of All Souls from 1972 to 1987 , again from 2003 to 2005, and since 2007. He is currently a Visiting Professor for Middlesex University Business School and has published a number of books including ‘Superpower Struggles‘, on the European Union, China and the United States, ‘Just Say No‘ on why the UK should reject further European integration, and ‘Singing the Blues‘, his personal history of the Conservative Party throughout the last thirty years. His most recent publications are ‘I Want to Make a Difference, But I Don’t Like Politics‘, which examines the reason for the decline in membership of political parties and those voting in local and General Elections, and After the Credit Crunch: No More Boom and Bust, which considers the reasons behind the global recession and why Britain has been hit especially hard. John is a frequent commentator in the media and is a keen cricketer and water sports enthusiast, and supports a number of different charities. He is an Ambassador for the Variety Club of Great Britain. 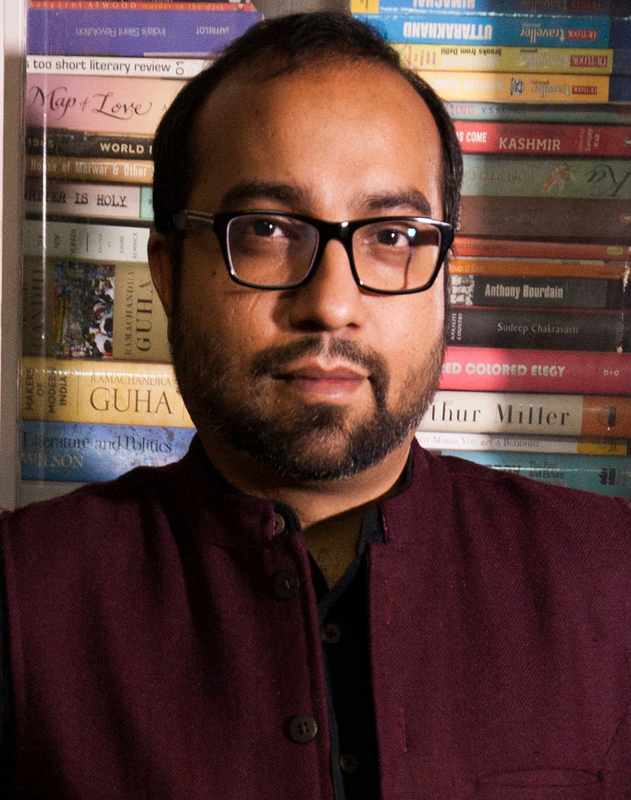 Mihir Swarup Sharma was born in Delhi, and grew up mainly in Bombay and Calcutta. He was trained as an economist and political scientist in Delhi and in Boston. From 2008, he edited and wrote a column for the opinion pages of The Indian Express and Business Standard, both based in New Delhi, during which time he won a Sriram Sanlam award for financial journalism. His book Restart: The Last Chance for the Indian Economy was published in 2015, to considerable critical acclaim; it won the Tata LitLive best Business Book of the Year and was longlisted for the Financial Times–McKinsey Business Book of the Year. He is currently the India columnist for Bloomberg View. Simon Lister is a senior TV news producer at the BBC. He is also a cricket writer and journalist. His latest book ‘Fire in Babylon: How the West Indies Cricket Team Brought a People to its Feet’ won the 2016 MCC and Cricket Society Book of the Year award. It was also shortlisted for the William Hill Sports Book of the Year award and the British Sports Book of the Year award. Of Fire in Babylon, Clive Lloyd said: ‘I doubt there will be a better book written about this period in West Indies cricket history’. For almost two decades, Clive Lloyd and then Vivian Richards led the batsmen and bowlers who changed the way cricket was played and changed the way a whole nation – which existed only on a cricket pitch – saw itself. With their pace like fire and their scorching batting, these sons of cane-cutters and fishermen brought pride to a people which had been stifled by 300 years of slavery, empire and colonialism. Their cricket roused the Caribbean and antagonised the game’s traditionalists. Told by the men who made it happen and the people who watched it unfold, Fire in Babylon is the definitive story of the greatest team that sport has known. 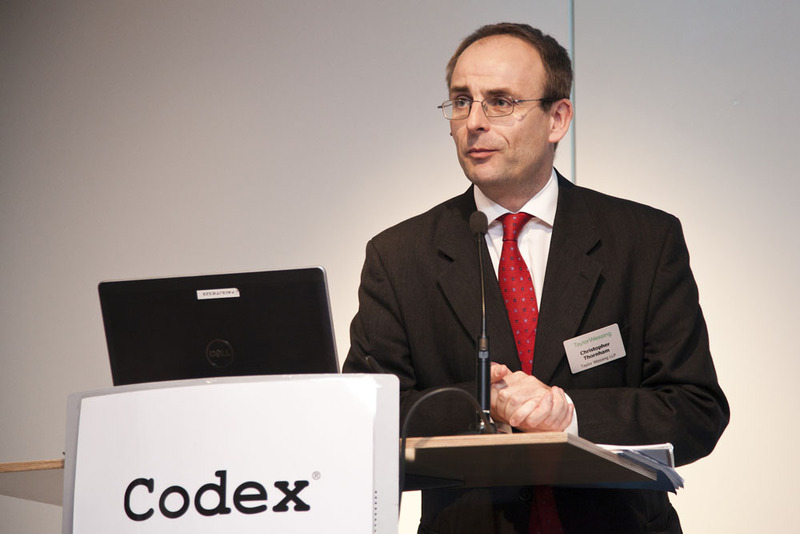 David Landsman is Executive Director of Tata Limited and representative of the Tata group in Europe. Globally, the group’s combined annual revenues are in excess of $100billion, with around $40billion generated in Europe. Tata Limited’s role includes supporting the group and its independently-operated companies in Europe across a range of activities, including business development, corporate affairs, brand building, corporate responsibility and support services. 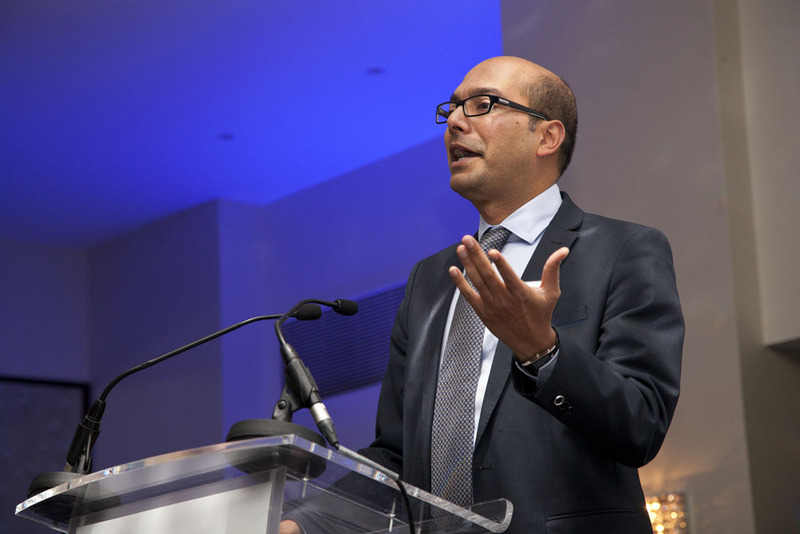 David also chairs the Tata Network Forum (Europe) which brings together the expertise, experience and best practice of the companies, including global brands such as Jaguar and Land Rover, Tata Steel, Tata Consultancy Services, Tata Chemicals, Tata Global Beverages and Taj Hotels. 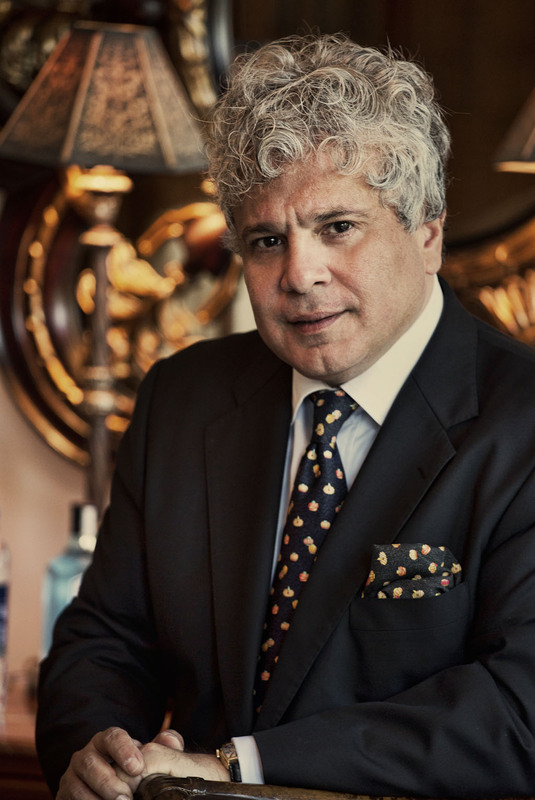 Suhel Seth is Managing Partner of Counselage: India’s only strategic branding and marketing consultancy working only with CEOs / Chairpersons.Advising Mahinda & Mahindra, Coca Cola, Hero group, JSW, GMR, Max India, RP-Sanjiv Goenka Group and Vodafone. 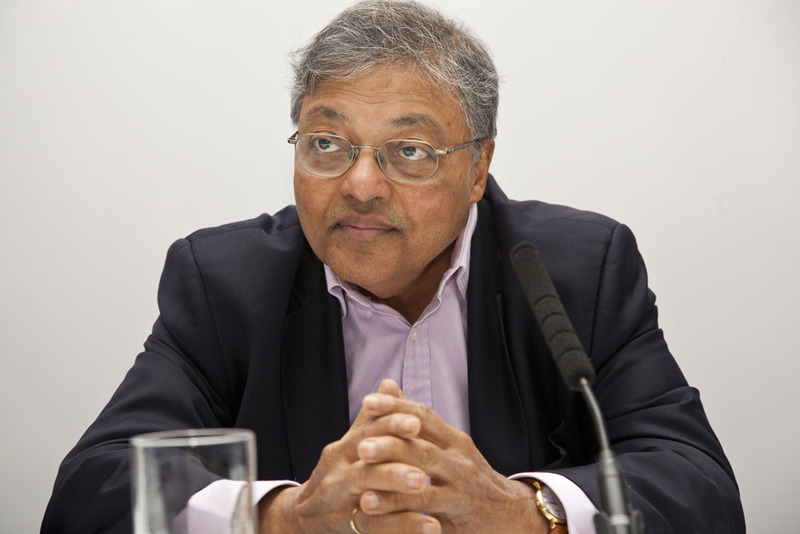 Siuhel sits on the Boards of IMG Reliance, Samsung, Coca Cola and Max Foundation. He is an author, actor and a commentator on television. Laurence Lieberman is the UK Head of Taylor Wessing’s India Group and leads the India Group’s disputes and compliance practice. He travels regularly to India and has developed an extensive network of relationships with the leading Indian law firms, intermediaries, government organisations and numerous substantial Indian companies. His Indian client base is from a range of sectors including engineering and transport, technology, commodities, energy, aviation, and banking. Jaideep Prabhu is Professor of Marketing and Jawaharlal Nehru Professor of Indian Business at Judge Business School, University of Cambridge. He has published in leading academic journals and his work has been profiled by the BBC, Bloomberg BusinessWeek, The Economist, The Financial Times, Le Monde, The New York Times, and The Times. He has consulted with or taught executives from Bertelsmann, Barclays, BP, BT, GE, the UK Government, IBM, ING Bank, the NHS, Nokia, Philips, Roche, Shell, Siemens, Vodafone and Xerox, among others. He is the co-author of Jugaad Innovation: Think Frugal, Be Flexible, Generate Breakthrough Growth, described by The Economist as “the most comprehensive book yet” on the subject of frugal innovation. His most recent book, Frugal Innovation, was published in February 2015. 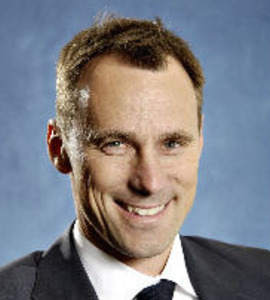 Peter Dahlstrom is a Senior Director in the London Office who co-leads McKinsey’s Digital Practice with responsibility for the Consumer, TMT, Pharma, Health Care, and Public Sectors globally. In previous roles he has also lead our Firm’s WW Mobile Telecom as well as the EMEA Marketing & Sales Practices (global co-lead). Recently, Peter has supported a number of transformative digital projects for telecom, CPG, and retail clients. He is also the founder of Venture Cup, the largest start-up and business plan competition in the world, has written an in the Nordic bestselling book (“The Business Plan”), been part of the Economist’s “Big Rethink” Consumer Advisory Committee, hosted the Digital 30 Forum, and written various HBR and academic articles on Digital Marketing. Ritchie is the Managing Director of an E-learning business called Learn Et Al. He is an online learning design expert and regularly advises both leading business schools and FTSE 100 companies about their learning strategies. 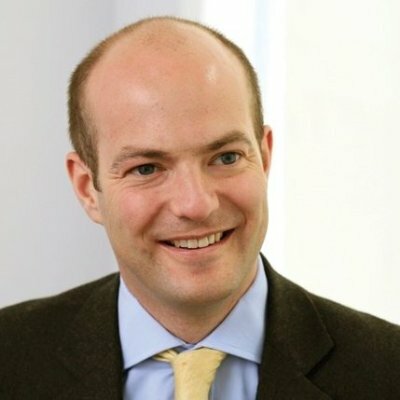 He is also a Fellow of the Cambridge Judge Business School, where he gets involved in the development of online courses. 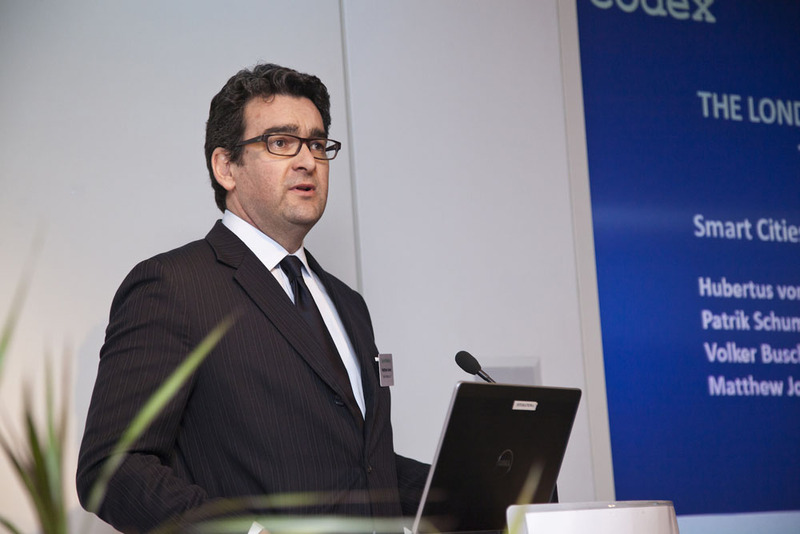 He currently works with a number of leading companies such as Pearson, Toyota, Direct Line Group and Informa. 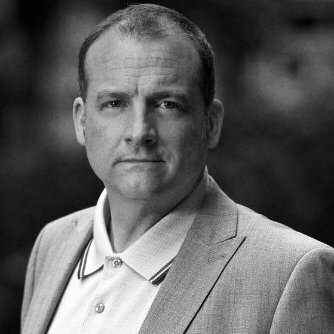 He spent 8 years working for a number of leading global institutions such as HSBC, RBS and Direct Line Group, latterly as the Head of Retention Strategy. 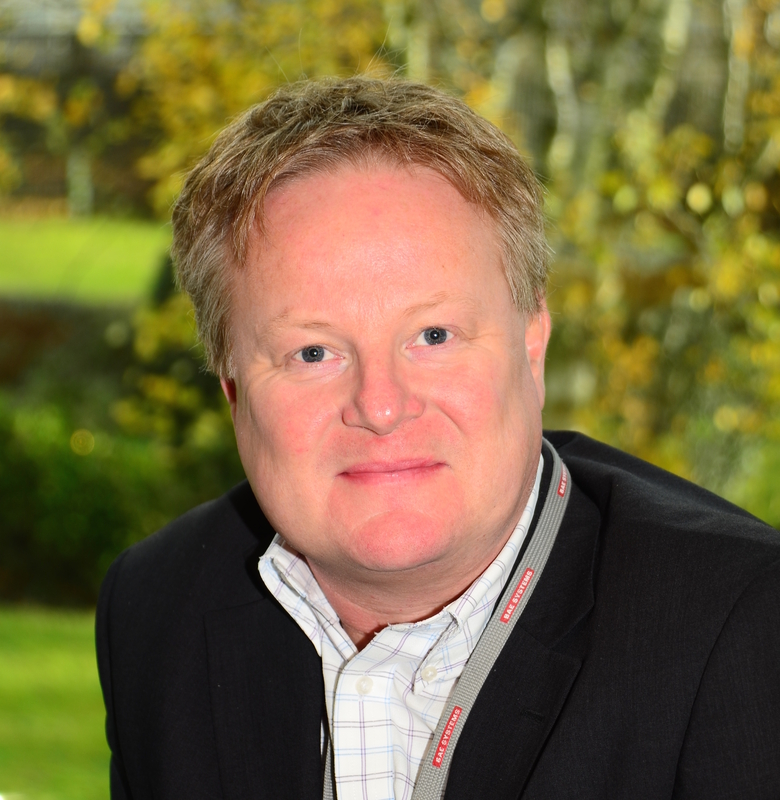 He specialised in the area of marketing, customer experience and data analytics, which he now applies in the L&D area. He is also a 2016 Marketing Academy Scholar. He has a rich academic background having graduated with a Bsc (Hons) in Financial Markets from Manchester Business School, a Master of Arts (Hons) in Business Studies from Edinburgh University, a Master of Philosophy in Innovation and Strategy from the Cambridge Judge Business School and an MBA (Dist) from Warwick Business School. He is a Business lecturer and on the Board of Pearson Business School as well as on the Editorial Board of the Journal of Financial Services Marketing. 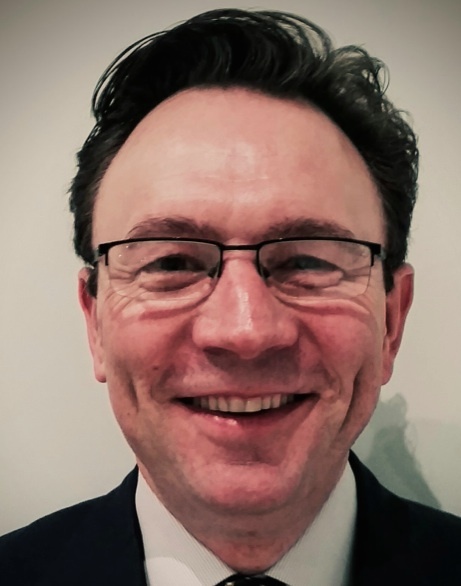 Steve Kilvington is Regional Director for South East Asia and India within the Group Business Development department of BAE Systems, a role that he took up in December of last year. In this role he is responsible for the UK end of the SE Asia & India team which is located in Kuala Lumpur and New Delhi with the objective of liaising with the wider BAE Systems businesses both in the UK and the USA and with other governmental and non-governmental organisations. 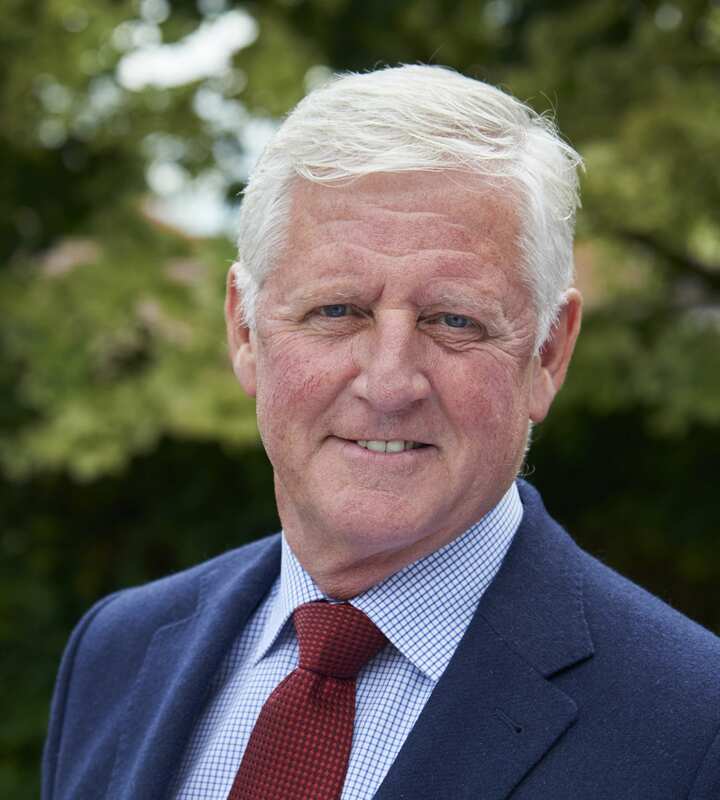 He joined British Aerospace in 1985 and has held a number of senior level positions within BAE Systems operating mainly within the overseas export environment particularly within the Far East and Middle East. This included a 5 year assignment overseas in Saudi Arabia. He has substantial experience in the business winning environment and combines overseas experience with commercial and management knowledge. Steve has a honours degree from Bath University and is married to Cathy and has two daughters. Ms. Hawes-Hewitt leads Accenture’s Global Cities Management Consulting Business and oversees the Cities portfolio in UK and North America. She directs a team of consultants with a deep understanding of technology; working with cities to identify their greatest opportunities for value creation – often the application of technology to facilitate improved social outcomes and drive economic growth. The team study city government’s levers to promote innovation and entrepreneurship, and Jen helped to shape the http://www.CITIE.org research in collaboration with the UK Innovation Agency – Nesta – and the Future Cities Catapult. Alongside work with established cities, the team work with new urban developments to conduct digital master planning; scoping digital services and developing viable business models. 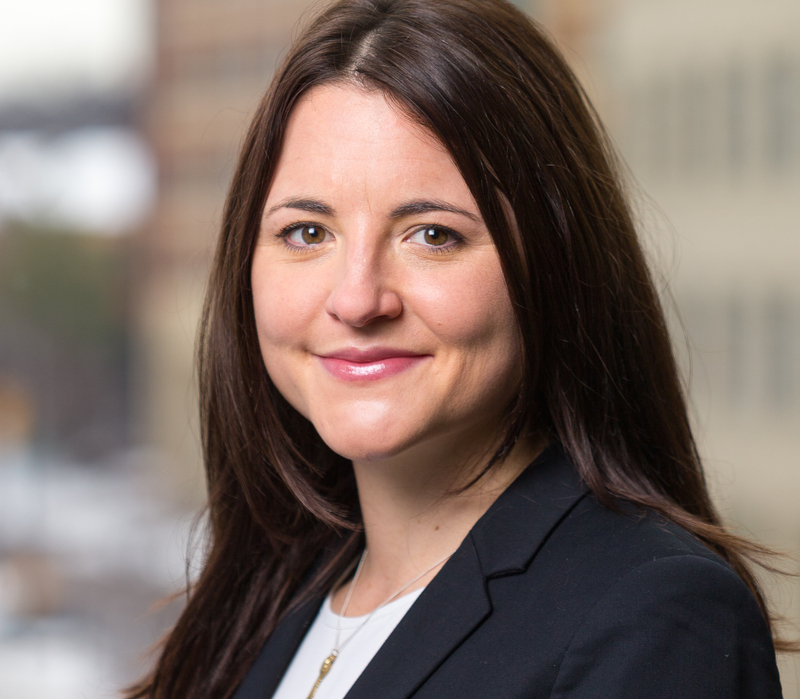 Over the last nine years, she has worked with city governments across developers, utilities, and telecommunications clients on urban initiatives across Europe, Latin America, Asia and the Middle East. Jen has authored thought leadership on city transformation, given a TedX talk on the value of data for cities and has collaborated on projects with MIT’s Senseable Cities Lab. She has supported the World Economic Forum’s Future of Urban development Programme, the British Standards Institute Smart City Framework, been an evaluator for the UK Government’s £10m IoT Cities Competition, and collaborated on projects with MIT’s Senseable Cities Lab. She is particularly interested in human-centred design and supporting governments to cultivate their local digital economy to realise sustainable growth. Jen holds honours degree from Oxford University and recently completed the Said Business School Business and Economics Programme. 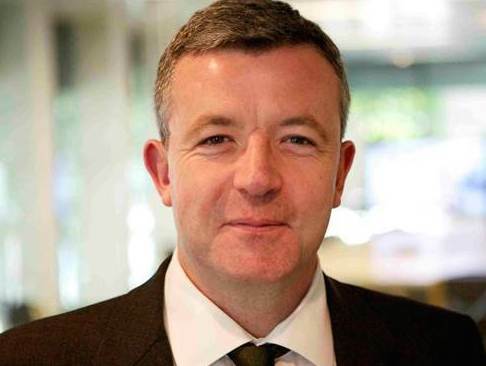 James Kenny is Head of Global Affairs at Arup, the global design engineering and planning consultant. James has worked in senior management positions around the globe in a number of fields from engineering, publishing and public affairs, as well as being Chief Speechwriter to the Home Secretary and other senior Ministers within the UK government. He holds degrees in civil engineering, management and law. 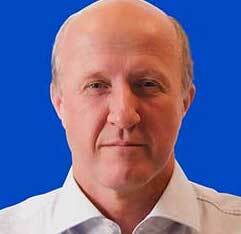 Matthew Jones is Head of Taylor Wessing’s Construction and Engineering team. He advises on all aspects of construction legal matters, particularly procurement, drafting and negotiation of building and engineering contracts, consultancy appointments and related construction agreements. His work and experience includes dealing with contentious matters from invisible risk management to formal dispute resolution. Matthew’s clients and work are global, with projects in the UK and also from time to time in other jurisdictions including Australia, Italy, Spain, Portugal, The Netherlands, Romania, Norway, Ireland, Barbados, Egypt, Turkey, Libya and Nigeria. Matthew is qualified to practice in Australia as well as England and Wales. He is a member of the Society for Construction Law and City of London Solicitors’ Company, where he is a member of the Construction Law Committee. 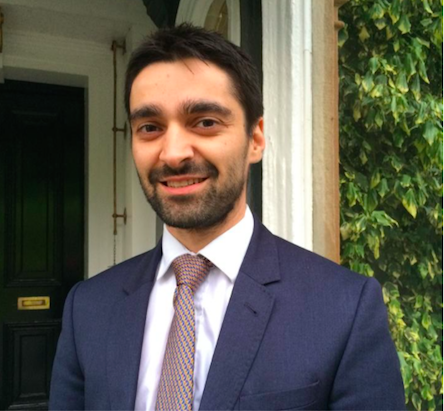 He has also published in Building, Property Law Journal, Construction News, Estates Gazette and Finance Week. 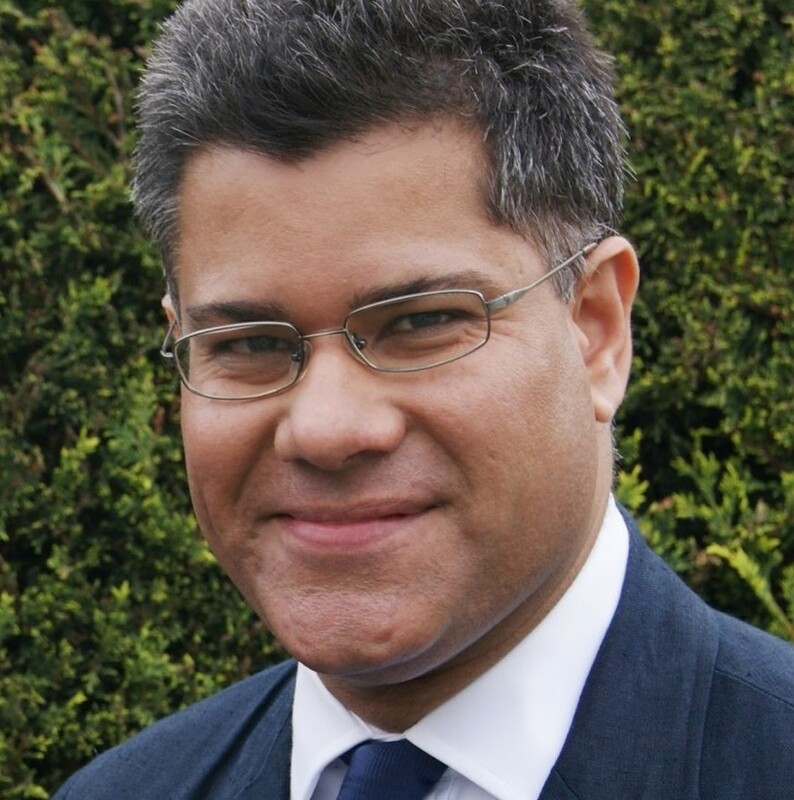 Elected in 2010 for Reading West, with one of the largest swings to the Conservatives in the country, Alok has served as a member of the Commons Treasury select committee, a member of the Commons Science and Technology select committee, a Parliamentary Private Secretary at the Treasury and from 2012-15 as a Conservative Party Vice Chairman. Alok was appointed in 2016 as the Prime Minister’s Infrastructure Envoy India. He also serves as Parliamentary Private Secretary to the Chancellor of the Duchy of Lancaster who has overall responsibility for the Cabinet Office. Alok is also Co-Chairman of Conservative Friends of India. A passionate advocate for individual health empowerment, Francis brings a fresh perspective to the healthcare industry and is an emerging thought leader on the exciting frontier of Digital Health. With a 25 year career in leading Medical Device Companies that serve many clinical areas, the move to AliveCor in January 2013 opened up an exciting new horizon. Enthusiastically driving successful adoption Direct to Consumer, B2B and through the more traditional channels of Primary Care and Hospitals. Senior Leader of AliveCor, heading up our International expansion. NHS Innovation Fellow, Champion of Patient Activation. Mukulika Banerjee is the inaugural Director of the LSE South Asia and Associate Professor in Social Anthropology at the London School of Economics. She grew up in India, took a first degree in English followed by Masters degrees in Sociology, all at the University of Delhi. She completed her DPhil at the University of Oxford in 1994 and was appointed a post-doctoral Junior Research Fellow at Wolfson College Oxford the same year. She took up her first Lectureship in 1996 at University College London and joined LSE in 2009. Her latest book Why India Votes? was published by Routledge in 2014. She is currently working on a monograph on democracy and village life. Her doctoral research was on an anti-colonial movement of non-violent civil disobedience among the Pashtuns of the NWFP that was published as The Pathan Unarmed (2000). She is also a co-author of a book on the modernity of fashion, The Sari (2003) and edited Muslim Portraits (2007). Mukulika has delivered lectures at the universities of Bonn, Bristol, Cambridge, Chicago, Columbia, Delhi, Duke, Edinburgh, Goettingen, Heidelberg, Illinois, Indiana, Kolkata, London, North Carolina, Norwich, Madison, Manchester, New York, Oslo, Oxford, Paris, Pavia, Philadelphia, Sussex, Yale. Mukulika also has an active interest in music and the arts, gives regular public lectures on a wide range of subjects and has been part of the leading cast of an international feature film. She has also made a documentary (with CultureWise) for BBC Radio 4 on the Indian elections and makes regular appearances on radio and television. She lives in London with her husband, a financial regulator, and their daughter. 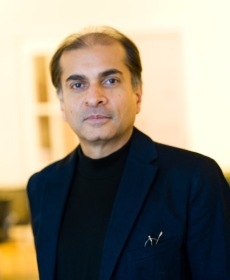 Sunil Khilnani is Avantha Professor and Director of the India Institute at King’s College London. Prior to that he was the Starr Foundation Professor Director of South Asia Studies at the Johns Hopkins University School of Advanced International Studies in Washington D.C.. He has been Professor of Politics at Birkbeck College, University of London, and was a visiting Professor of Politics at Seikei University, Tokyo. Formerly a Fellow of Christ’s College, Cambridge, and a Leverhulme Fellow, and has also held Fellowships at the Woodrow Wilson International Center for Scholars in Washington DC; the Institute for Advanced Study (Wissenschaftskolleg) in Berlin; and the American Academy in Berlin. His publications include: Arguing Revolution: The Intellectual Left in Postwar France (1993); The Idea of India (7th edn. 2016); and, in collaboration: Civil Society: History and Possibilities (2000); NonAlignment 2.0: a Foreign Policy for India in the 21st Century (2013); and Comparative Constitutionalism in South Asia (2013). His most recent book is Incarnations: India in 50 Lives (Allen Lane, 2016), on which he has based his 50-part podcast and radio series for BBC Radio 4. Chairman of The Cricketer and former Chairman of Leicestershire County Cricket Club. Former CEO of Express Dairies, currently a Non-Executive Director of Morrisons Supermarkets PLC, Produce Investments PLC and Nottingham Racecourse. Awarded a CBE for services to the dairy industry in 2006. Rajendra Chand has had almost 50 years of commercial experience at all levels of senior management and across a variety of industries ranging from Banking and Finance to Public Affairs Consulting. 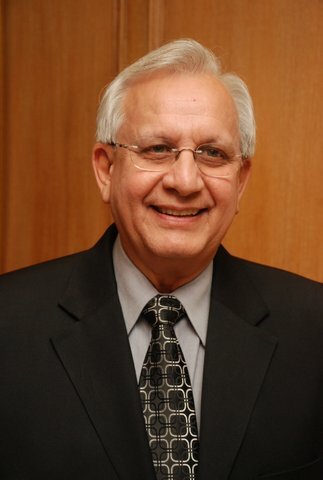 Mr. Chand has a MBA from the Indian Institute of Management, Calcutta, with specialisation in Marketing and Finance. After his post-graduation, he was hired by Bank of America in 1968 where he worked for 20 years in senior positions in India, Sri Lanka and the Philippines. He relocated to India in 1987 where he was recruited by ITC Ltd in their newly established Investments and Diversifications division. He was with ITC for a period of 10 years setting up their treasury department and assisting in the launch of an iconic brand of edible oil. Munnu, as he is popularly known, moved to Delhi in 1997 to join DTA Consulting, a premier Public Affairs consultancy group, where as Senior Advisor, he has helped the firm to pioneer the entry and growth of several transnational corporations into India, focussing on stakeholder engagement, advocacy, crisis management and regulatory affairs. Chris Thornham helps clients on patent matters across the full range of technologies, advising on freedom to operate, product launch, Patent Box tax matters and patent licensing and litigation. Chris seeks to find commercial solutions for his clients outside of court, but has also acted in over 20 English patent trials and appeals. 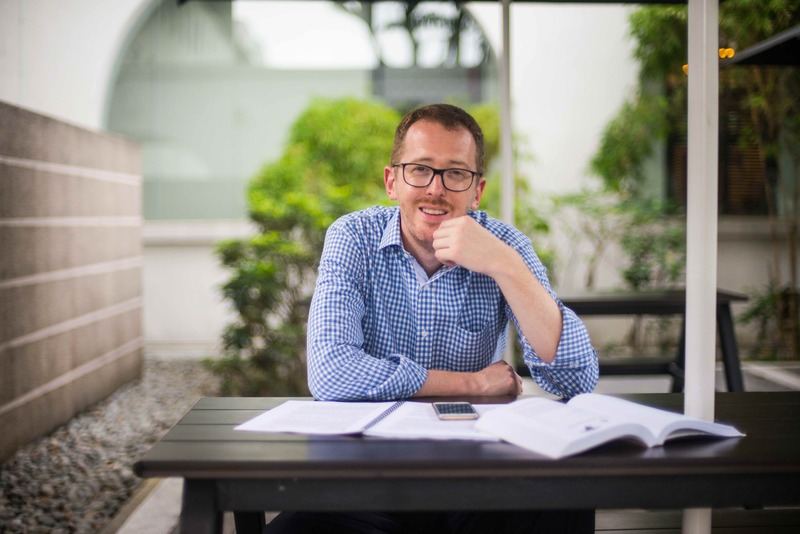 Chris graduated from Cambridge University with a degree in Natural Sciences before qualifying and practising as a lawyer, including some experience working in the US. Chris speaks and writes regularly on patent issues and is recommended for his patent expertise in various legal directories.